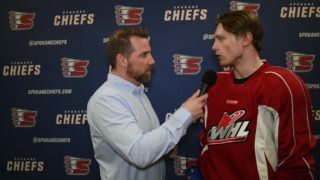 SPOKANE, Wash. – The Spokane Chiefs announced today that forward Luke Toporowski, chosen eighth overall in the 2016 WHL Bantam Draft, has signed a Standard Player Agreement and committed to playing for the Chiefs. 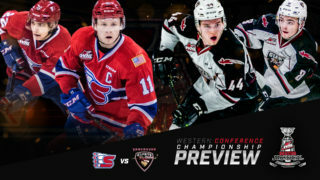 Toporowski, a 5-foot-10, 163-pound forward out of Bettendorf, Iowa, became the first American-born player selected in the first round of the WHL Bantam Draft since 2009, when the Everett Silvertips took future fourth-overall NHL Entry Draft pick Seth Jones with the 11th pick. 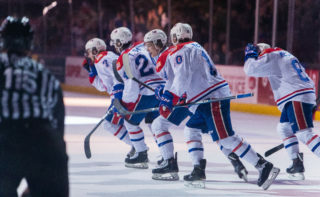 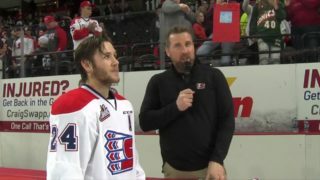 Luke is the younger brother of current Spokane defenseman Jake Toporowski and son of the franchise’s all-time penalty minutes record holder Kerry Toporowski (1989-91). 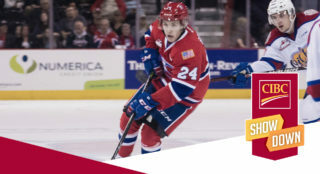 In 20 games with the Chicago Mission Bantam Major AAA program of the High Performance Bantam Hockey League, Toporowski scored 22 goals and added 11 assists. 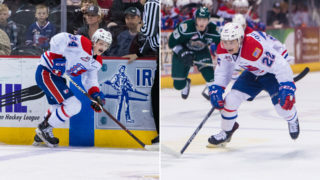 He was also the top scorer at the 2015-16 Pat Quinn Classic Bantam Elite Tournament in Burnaby, B.C.